Primal Challenges – creating memories that last a lifetime! 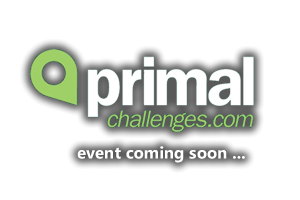 | Primal Challenges specialises in the organisation of premium trail running tours, cycling tours and Open or Bespoke Charity events. An iconic, six day adventure across Ireland. 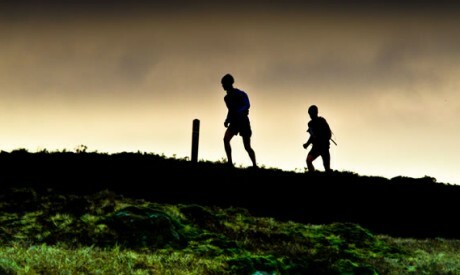 Run ancient trails and pathways through some of the most stunning natural scenery in the world and at night enjoy the fantastic hospitality Ireland is famous for. 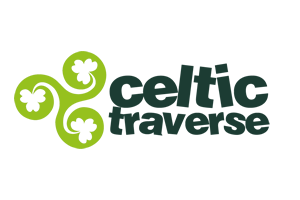 Book your great Irish adventure now! 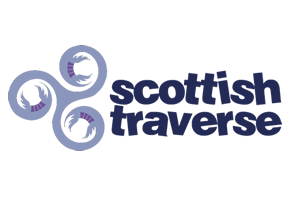 We welcome people who are fundraising on behalf of charities to all our tours. We can also tailor bespoke charitable tours and events along some of the most stunning trails in the world, this also apply to corporate clientele. Our tours and events run through some of the most stunning and iconic locations in the world and we ensure that all guest expectations are exceeded. The Primal Challenges team specialise in organising adventures and challenges for charities whether on a bespoke or open basis. 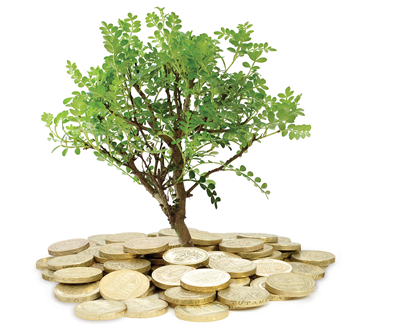 The Primal Challenges Team have a long track record in dealing with the design and delivery of corporate challenges. "Ireland is great, no mountain lions, no bears, no snakes and no weirdos in the hills. Feel completely safe when enjoying the trails"
Great event and well run and supported , loved it but I have to pay my respects to all those runners in the crazy miles , well done. Cool job,well routed course which was rather tough and by the feeling of my sore legs was a little more than 100k..good luck.